This manufacturer part number # 316055800 replaces our competitors' part numbers: AP2124794, 283T011F01BV, 283T013W01-18, 3012700, 3131608, 316040807, 3399, 5303012700, AH437719, EA437719, GR314, PS437719, Q000279885, Q279885, RG016, 283T013W0118. 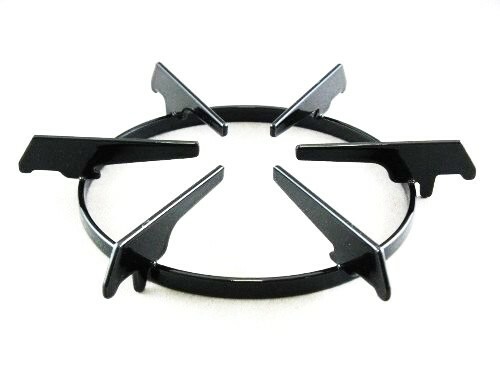 Range / Stove / Oven Burner Grate. Frigidaire products include: Frigidaire, Electrolux. Frigidaire also makes products for Sears-Kenmore.